Each race is a standalone event and you can collect points for the series ranking! 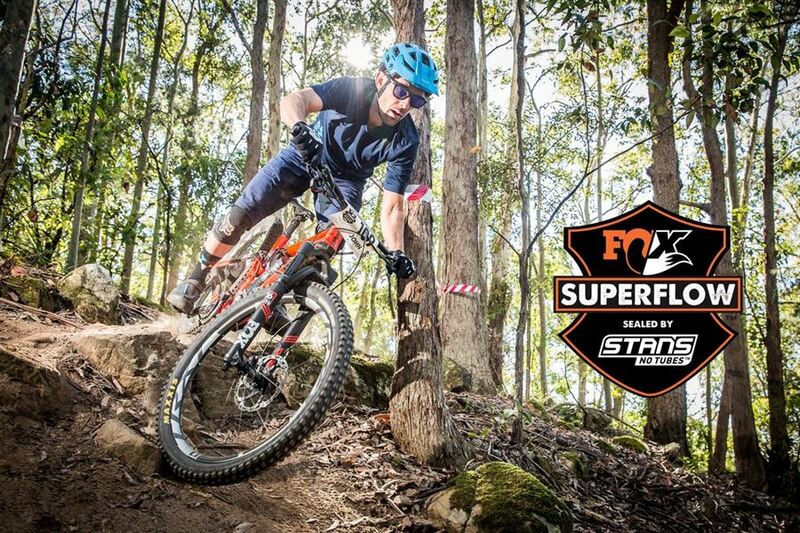 Awaba is one of our newest Superflow venues and the local Hunter MTB Association is building flow trails thanks to the enthusiastic support from the Rocky Trail Fox Superflow community last year and they will be ready in time for this event in June! Awaba MTB Park is one of the most popular riding spots just outside of Newcastle and this event will feature some brand-new flow trails which are being built in early 2019! Singletrack fun and exciting racing action guaranteed! There are great trails to explore also for the little shredders with kids and junior trails at Awaba MTB Park - bring the whole family for the perfect riding and racing weekend getaway!